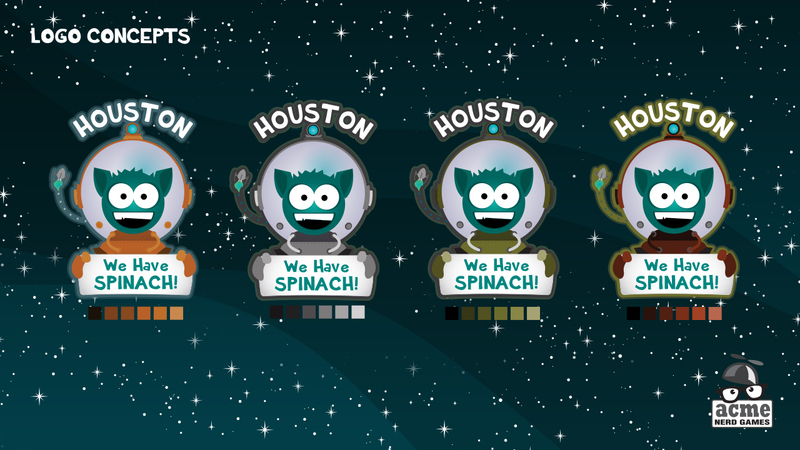 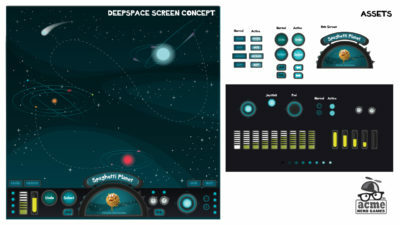 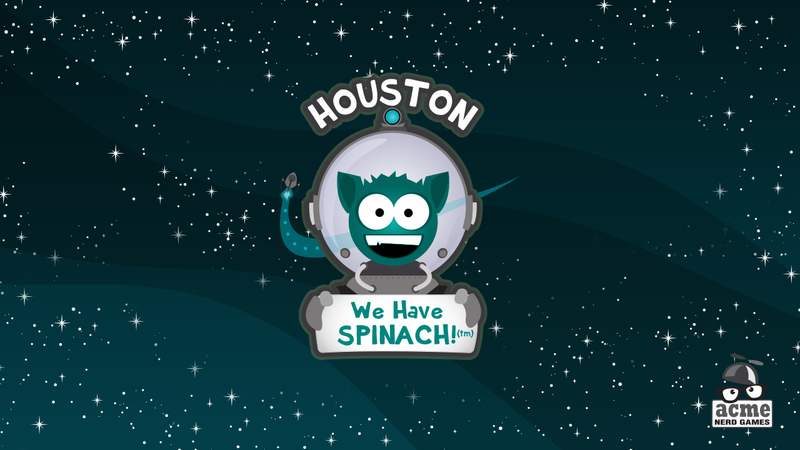 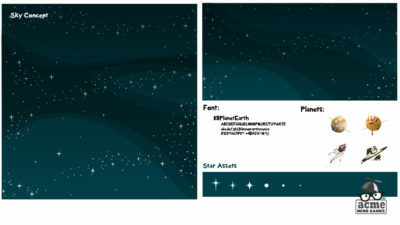 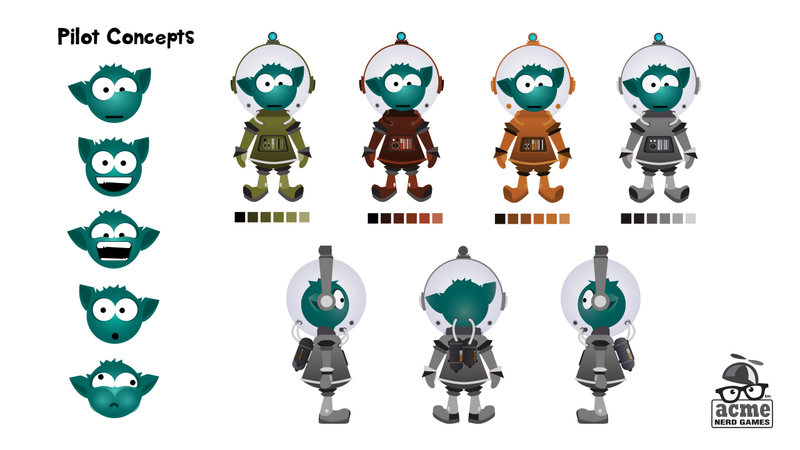 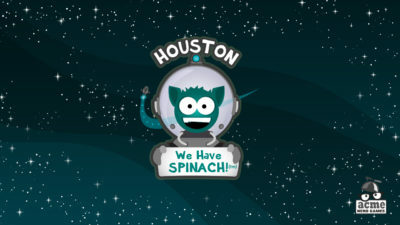 I worked on an educational game for kids called Houston We Have Spinach! 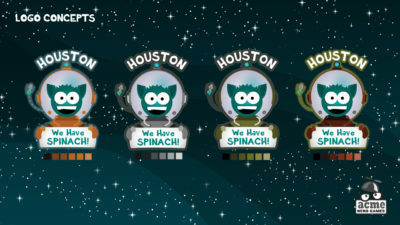 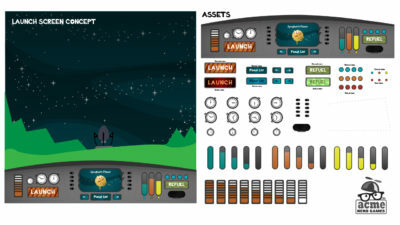 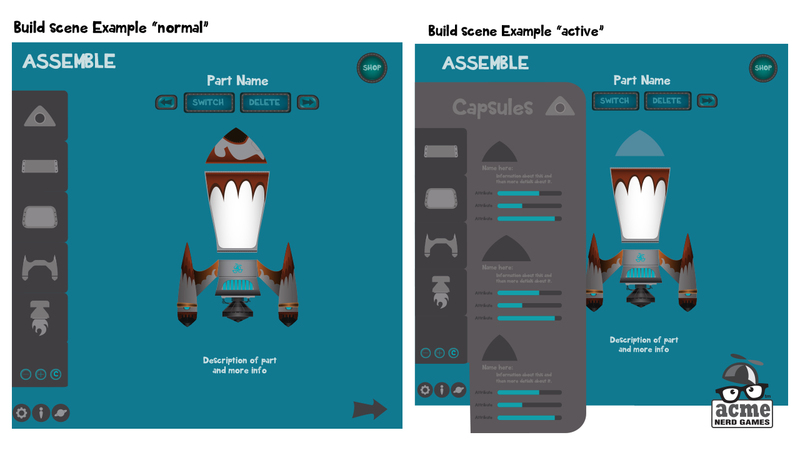 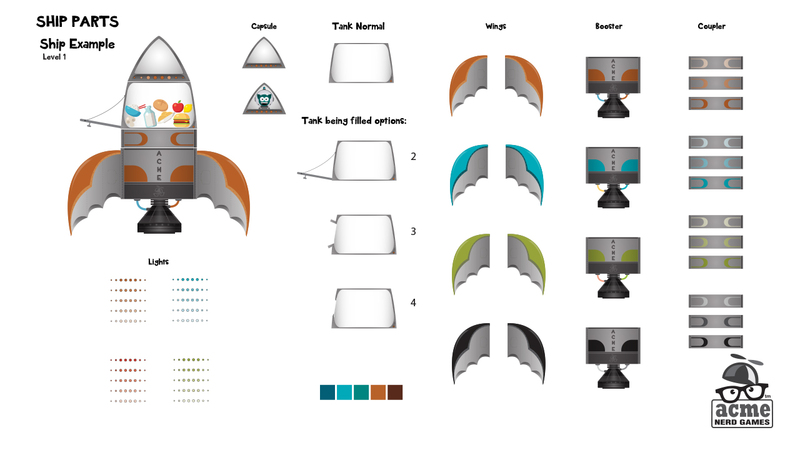 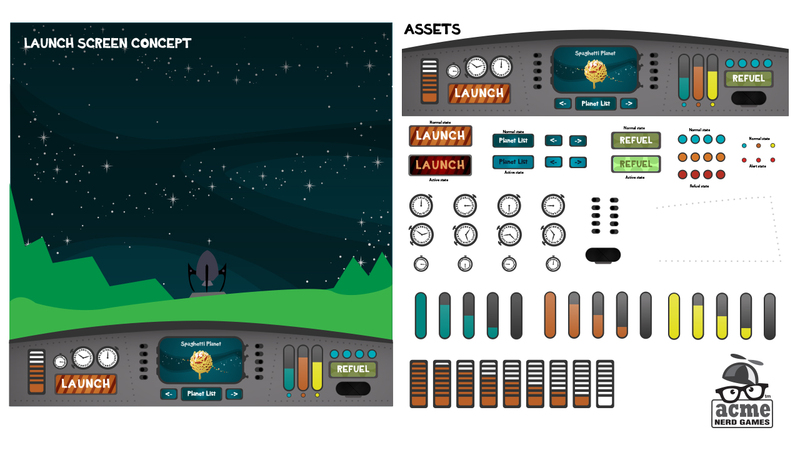 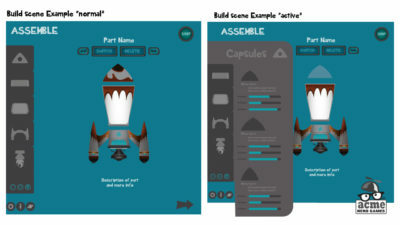 In this game kids would explore healthy food choices in the guise of building a rocket. 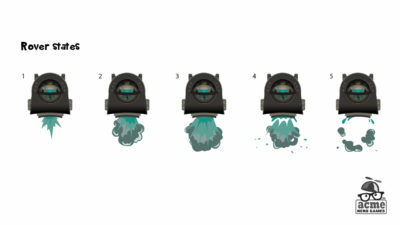 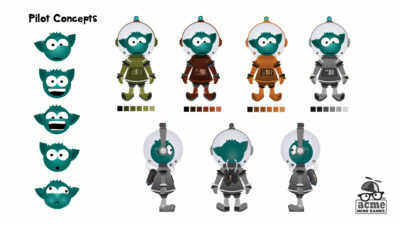 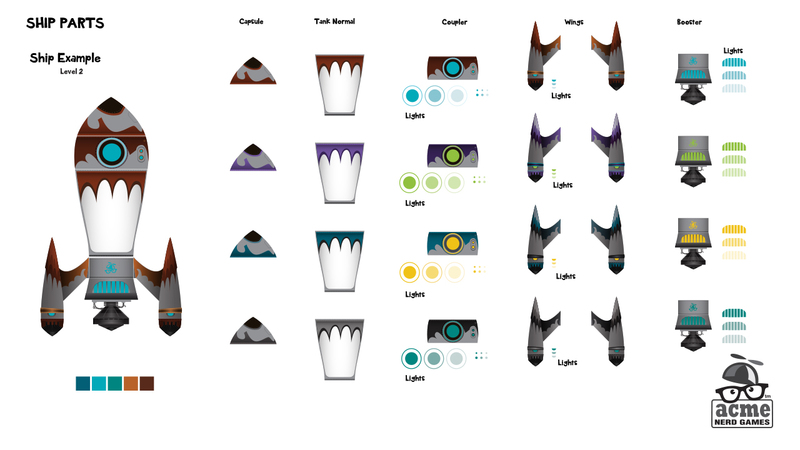 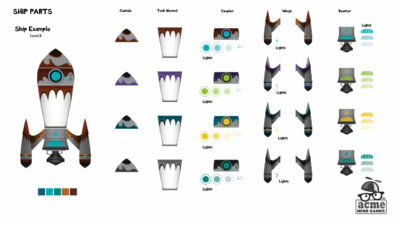 I worked on the art style, character and vehicle concepts and the UI design.